One of the many advantages in ordering furniture from the Strawbridge Heritage Collections is that you can order it in any colour/finish from our range. The furniture is still the same 100% solid good quality wood but can be painted in any of our wide range of finishes, so that you can personalise your pieces to suit your interior. 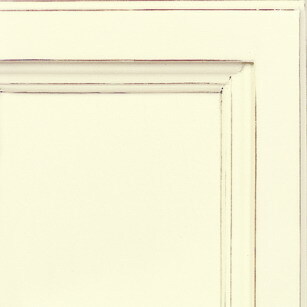 The ordering process can take time because the furniture is painted only when ordered by a customer. We want our furniture to be perfect for our customers and with our high standards of quality we know it's worth the short wait! As well as ordering whatever colour you like you can also decide whether or not you would like your piece to have a distressed look, which will fit in well with a vintage or 'shabby chic' interior. Simply add a 'D' to the end of your colour code when ordering to get that distressed look! We have a number of shades which are perfect for creating a distressed 'shabby chic' look including Antique White and Antique Cream. Pastel pinks and blues look brilliant when the are distressed and will create a pretty and vintage feel to any interior. Click here to see all of our colours and finishes options for the Heritage furniture collections. The light pastel shades will work well when creating a pretty and bright feel with a hint of vintage style. This look is particularly striking on the pieces from our Heritage French Line, Basic Line, Traditional Line, Georgian Line and the Nottingham Collection. The furniture in these collections have detailed features which will fit in perfectly with a more traditional and vintage look. We have a wide range of bookcases and dressers which can be painted in any of our finishes and our glazed pieces look beautiful when used to house pretty china and trinkets. Make the most of your home ware items by giving them the perfect display cabinet! 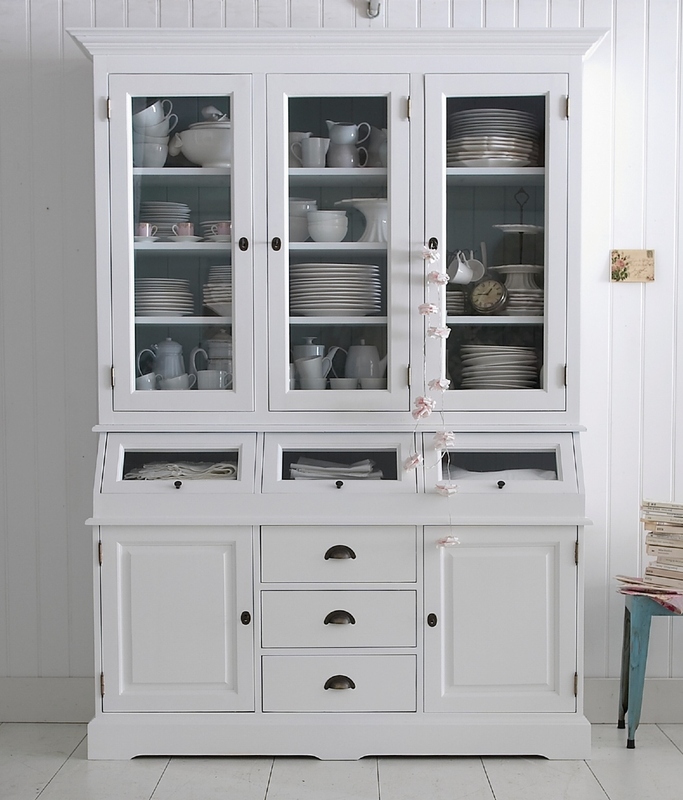 This Heritage Basic Line Glazed Cabinet is practical as well as beautiful with a combination of shelves and drawers. A good tip when using pastels is to use a couple of different shades which are very close in colour but not exactly the same. 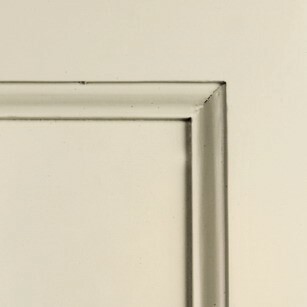 This will give a subtle depth and dimension to your furniture without overloading and flattening the colour. Use shades which complement each other with a mixture of warm and cold base tones as you can see here in our Heritage Nottingham Collection Nest of Tables. You could even mix an off-white colour with a light cream which would look beautiful on a kitchen dresser to lighten up your room. Our dressers can be ordered with one colour on the outside and another on the inside to allow you to personalise your piece even more! At the moment there is 40% off all of our furniture in stock and 30% off all furniture to order. Visit our showrooms to make the most of our current sale in which all furniture is 40% off if we have it in stock and 30% off if we have to order it in! Click here for our location, and don't forget to follow us on Pinterest for more inspirational ideas and selected image sourcing.